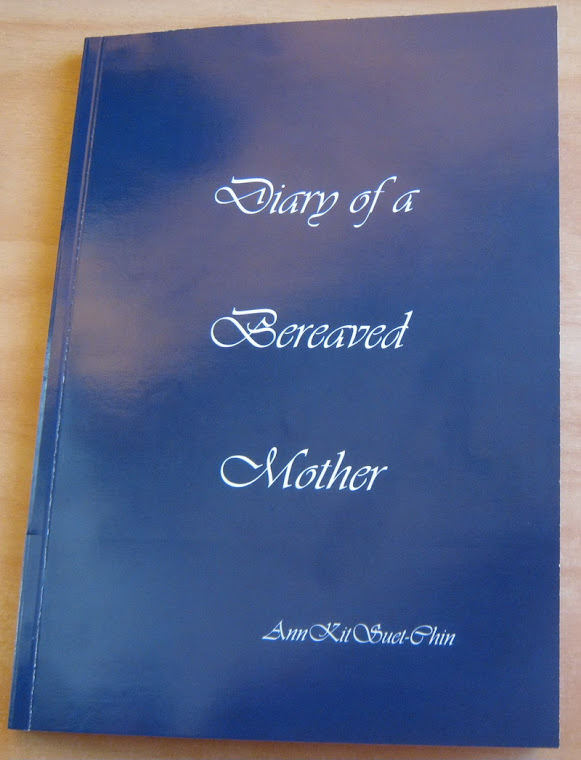 Diary of a bereaved mother, 丧儿记,: 丧失儿子的母亲的一本传记: Three year old, newly arrival to NZ drowns on Christmas day. Three year old, newly arrival to NZ drowns on Christmas day. Three year old, newly arrival to NZ drowns on Christmas day. So sad for another bereaved mother. Hundreds of people farewelled Jimmy Atilua Fatipule Laulu who was described by his mother as a "little angel" at his funeral yesterday. Jimmy's mother, Fofoga Laulu, delivered an emotional eulogy on behalf of the family at The Church of Jesus Christ of Latter-day Saints. The three-year-old drowned at Ocean Beach on Christmas Day. Friends and family had been frantically searching for him for about an hour. Mrs Laulu clutched family members as her son was carried into the church. His small white coffin was covered in flowers, photos and messages of love. Jimmy was remembered as an active, clever and curious little boy in a service delivered in Samoan. The family had recently moved from Samoa to start a new life in New Zealand. His mother tearfully spoke about how dearly she would miss her clever little boy and the deep love the family had for him. Mrs Laulu said that her son always looked up to adults and wanted to try everything that they did.